Almost everyone today is well acquainted with the word ‘Yoga’. Over the last few years, Yoga has garnered immense popularity, especially in the West. As soon as we hear it, we picture ourselves sprawled on a mat maneuvering various exercises or asanas. But, it is crucial to realize that Yoga is not just a form of exercise wherein we twist and turn our bodies in intricate ways. Yoga is a five thousand years old science that unites the mind, body, and soul through postures, controlled breathing, and meditation. The therapeutic effects of Yoga go beyond keeping the body free of diseases. It helps us to realize higher dimensions of consciousness. The word ‘Yoga’ is derived from the Sanskrit word ‘yuj’ which means ‘to join’ or ‘to unite’. One would be astonished to know that the glimpses of Yoga can be traced back to the Indus Valley civilization. The first written Yoga text though is said to be penned by Patanjali in around 2nd century BC. Patanjali elucidates Yoga as ‘cittavritti nirodha’ or ‘the cessation of mental fluctuations’. 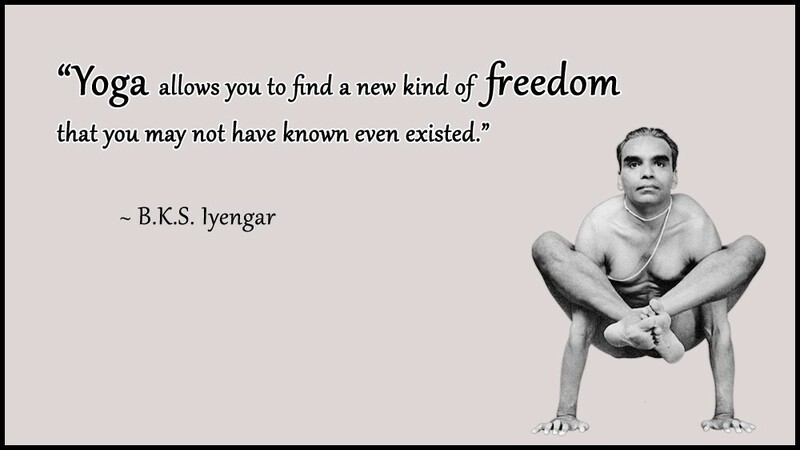 Yoga is a science of self-discovery. It aids us to determine the nature of who we are and what we want to be. It awakens one’s spiritual senses and helps to maintain a fit body free from diseases. Yoga has been practiced since ages by the Yogis and most of the literature is in Sanskrit. The detailed description of Yoga can be found in the “Yoga Sutra” which is the encyclopedia of the yogic philosophy. It describes Yoga as a process to gain complete command and control over the mind and body. It guides an individual on the path of spiritualism, which is the foundation of Yoga. Yama: Yama explains the concept of integrity. The five Yamas are ahimsa (nonviolence), Satya (truth), Asteya (non-stealing), Brahamcharya (virtue of celibacy) and Aparigraha non-greediness). Niyama: This means the essence of discipline. There are five niyamas – Saucha (cleanliness), Samtosa (being contended), Tapas (extreme spiritual exercise), Svadhayaya the (study of one’s own individual self) and Isvara pranidhana (extreme surrender to the almighty). Asanas: Physical activity for keeping the body and mind fit at all times. Pratyahara: Withdrawing oneself from the outside world. Dharana: It deals with the concentration of the mind. Dhyana: Deals with meditation techniques. Samadhi: It aims at arriving at a state of peace and bliss. This dates back to the 15th century and is characterized by gentle and slow-paced movements. It focuses primarily on breathing and meditation. Hence, it is best suited for beginners who wish to learn basic yoga postures. 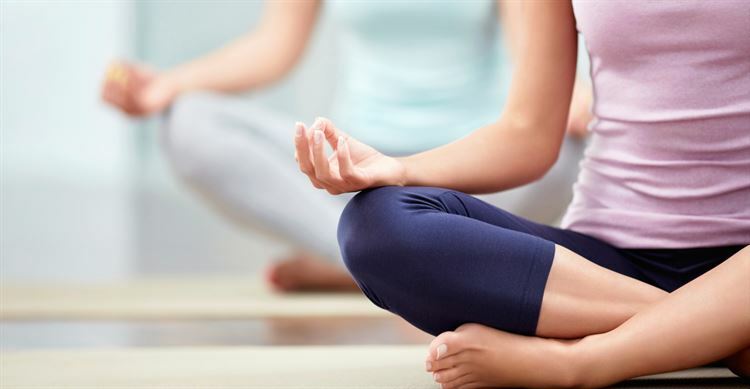 Hath Yoga helps slash stress levels by improved breathing. Hath Yoga is that branch of Yoga that emphasizes a wholesome diet, self-discipline, and control. 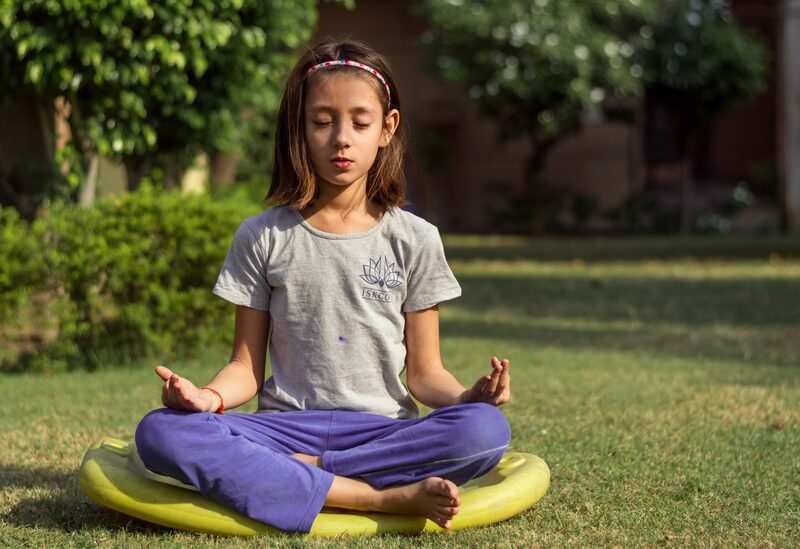 It teaches good breathing practices and various asanas. The famous Suryanamaskara or Salutation to the Sun God is also a vital part of the Hath Yoga. The Hath Yoga leads the path towards the attainment of special powers called “siddhi” and the penultimate aim of attaining “ moksha” which means “mukti” or spiritual liberation. (a) Mula Bandha – Deals with tightening and locking the muscle of the pelvic region. (b) Uddiyan Bandh – Deals with contracting the muscles of the abdomen and concentrating on the muscles of the navel so as to push them inwards towards the spine. (c) Jallandhara Bandh – This is the process of lowering the chin so as to touch the chest thereby locking the movement of breath. All three “bandhas” can be performed separately or together. (a)The manner in which the Yoga is performed deals with mastering the move and attaining perfection by means of pranayama. (b)There is a specific sequence to perform the asanas so as to achieve the desired results. (c)The duration for which a particular asana and the pranayama is to be performed is equally important. 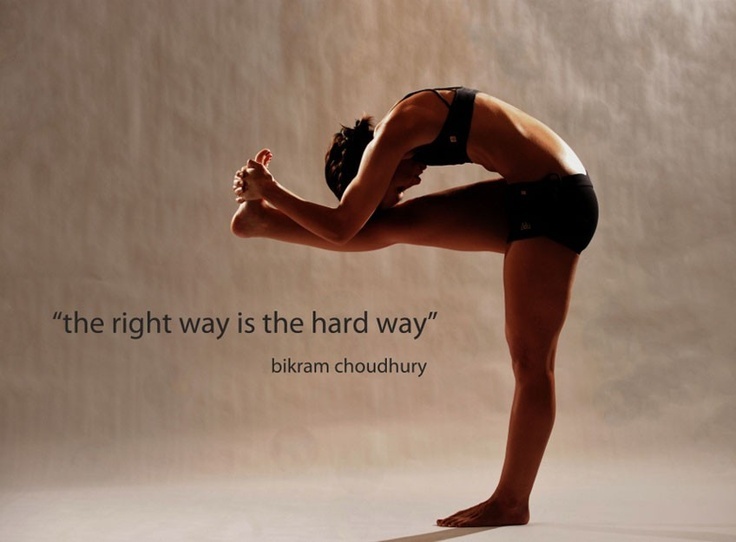 Bikram Yoga is also known as ‘hot yoga’ as it is practiced at a temperature of 95 to 100 degrees. It leads to severe sweating and serves the dual purpose of strengthening muscles and flushing out toxins. Bikram Yoga is based on the Hatha Yoga. It has 26 postures or exercises which help flex the entire body. This form of Yoga was founded by Bikram Choudhury. Thus there is yoga for every one of us. Find out the one best suited to you and start practicing. Good health is pivotal when it comes to leading a happy and fulfilling life. Health constitutes both physical and mental well being. Yoga is now acknowledged as a healing science the world over. It bestows immense benefits on its practitioners. Therefore, we must all strive to make Yoga a part of our life and revel in the positive energy it instills within us.